Every day immigrant and refugee families live in fear. Fear of illness without healthcare access. Fear of deportations that tear at the fabric of their families. 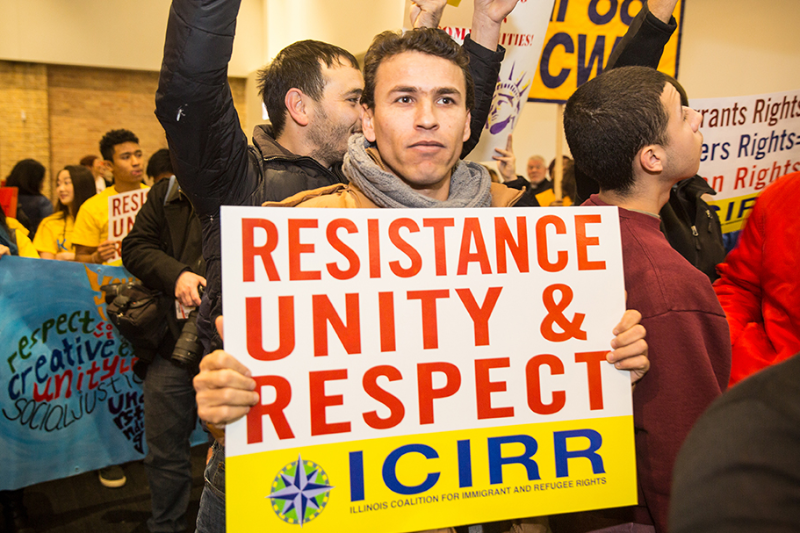 Your gift to ICIRR will empower the lives of over 1.8 million immigrants across Illinois.